How Far is Kapleshwara Residency Park? Kapleshwara Residency Park is one of the popular residential projects in Sector 35E, Kharghar, Mumbai. 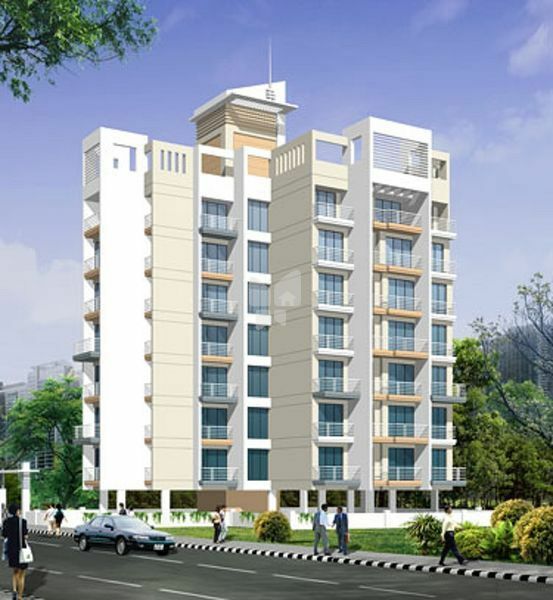 Developed by Kapleshwara, this project offers thoughtfully constructed 1BHK, 2BHK and 3BHK apartments with basic amenities for the comfort of residents. Adding to this, it is situated close to the market, hospital and many educational institutions. we offer a complete avenue to cutting edge technology, flawless projects execution, superior Quality, excellent architecture, all done with a passion to go beyond the ordinary. We have a refined and Professional approach which is always geared towards specific client needs to provide excellent quality work. Commitment and service delivery to ensure optimum levels of satisfaction has been the axion for our being in business.